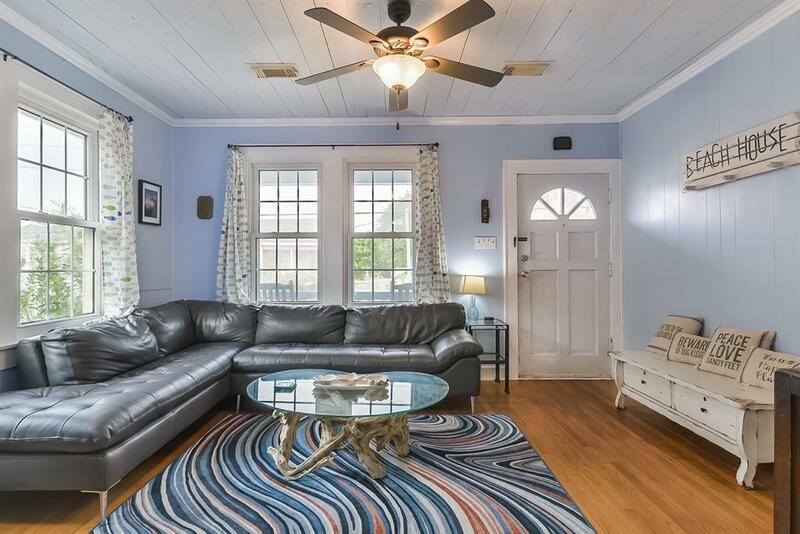 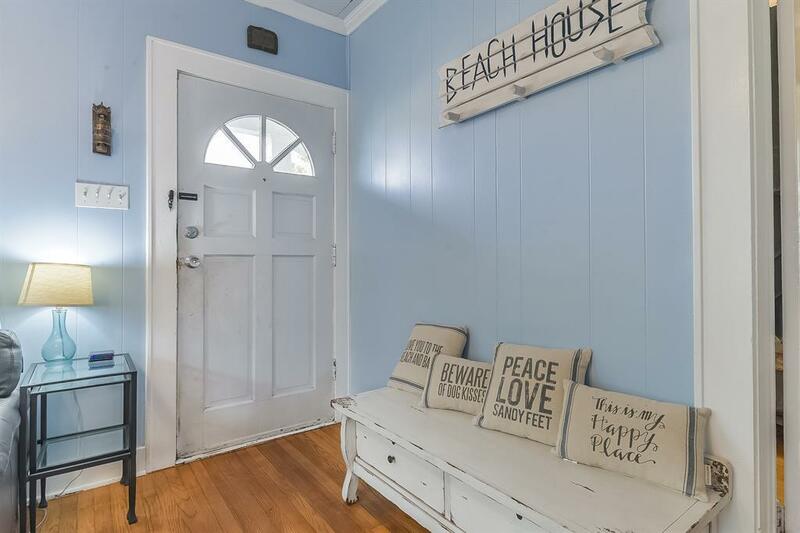 You just found the coastal cottage you have been looking for. 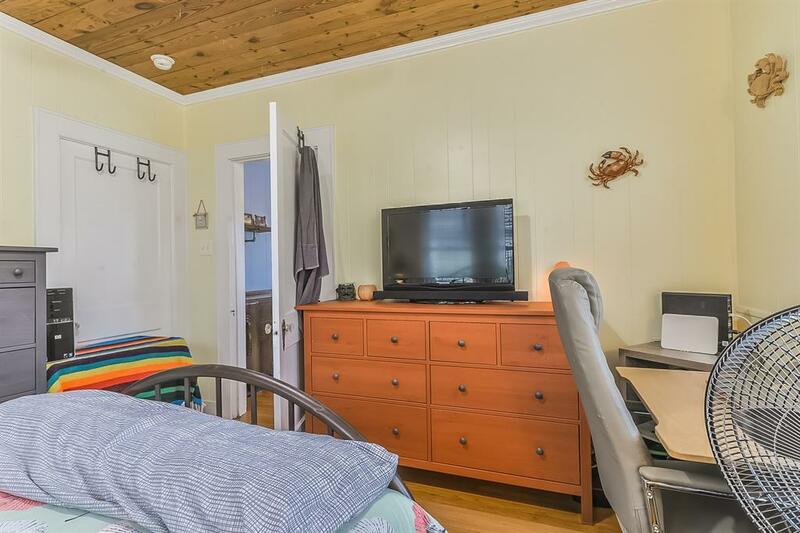 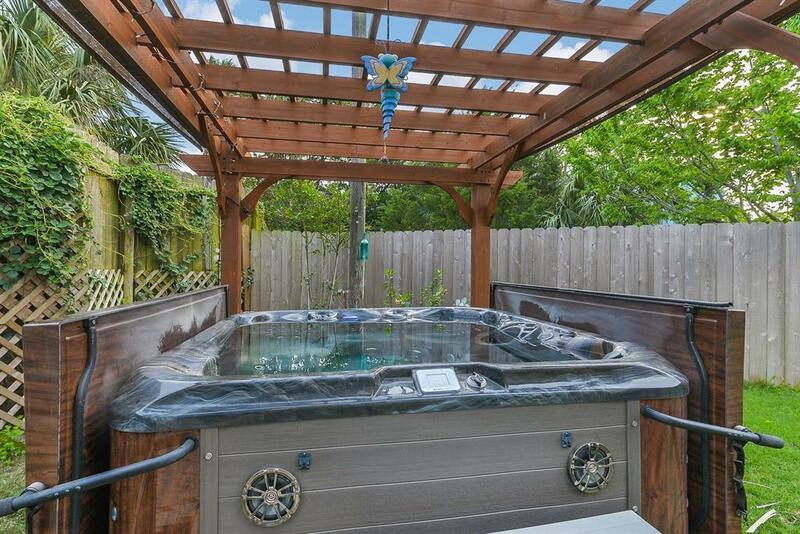 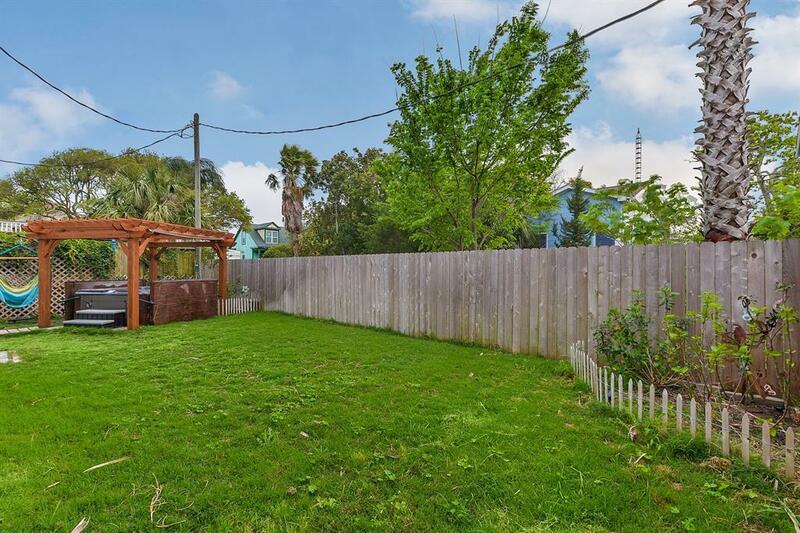 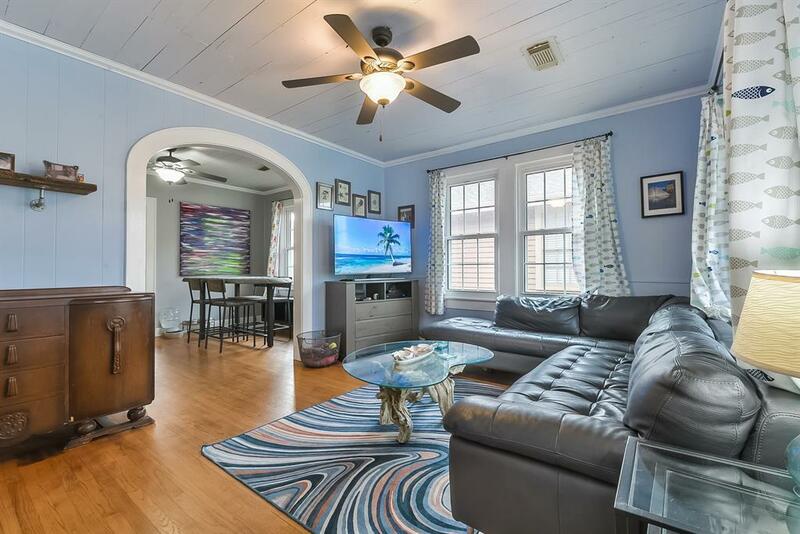 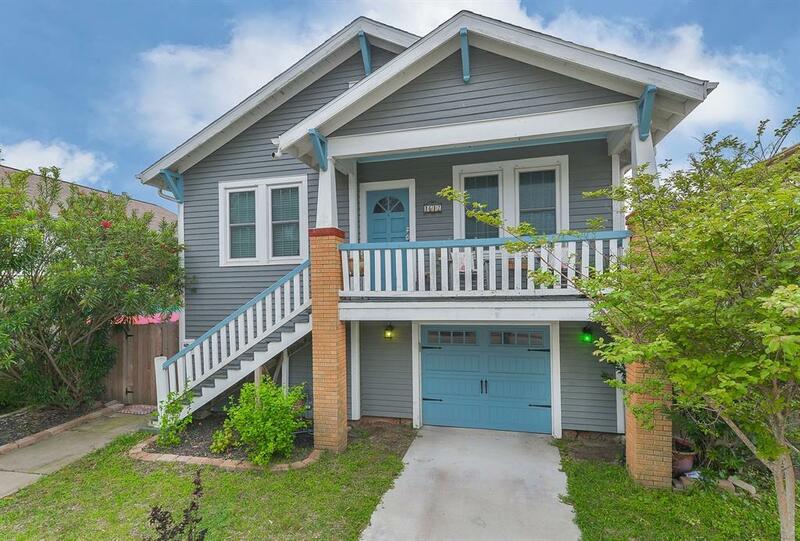 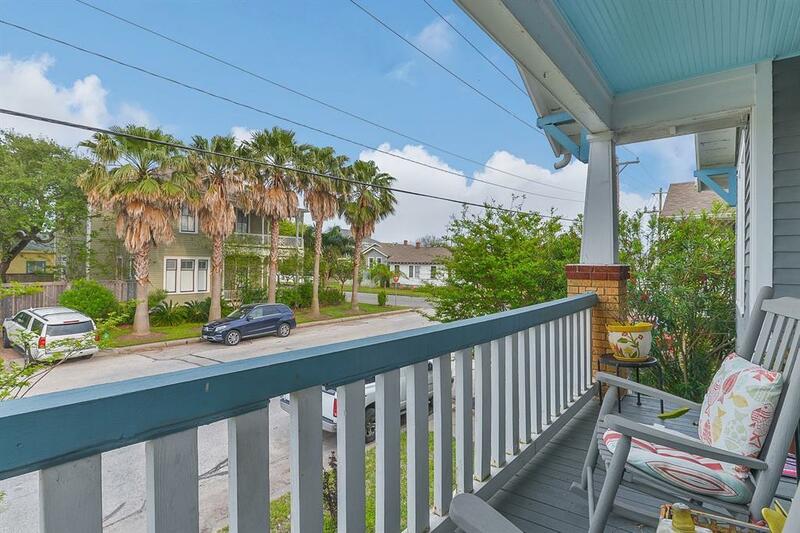 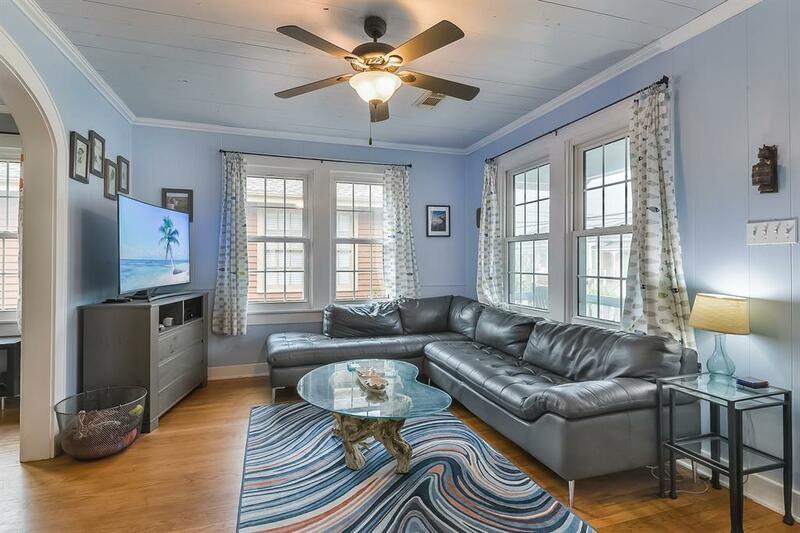 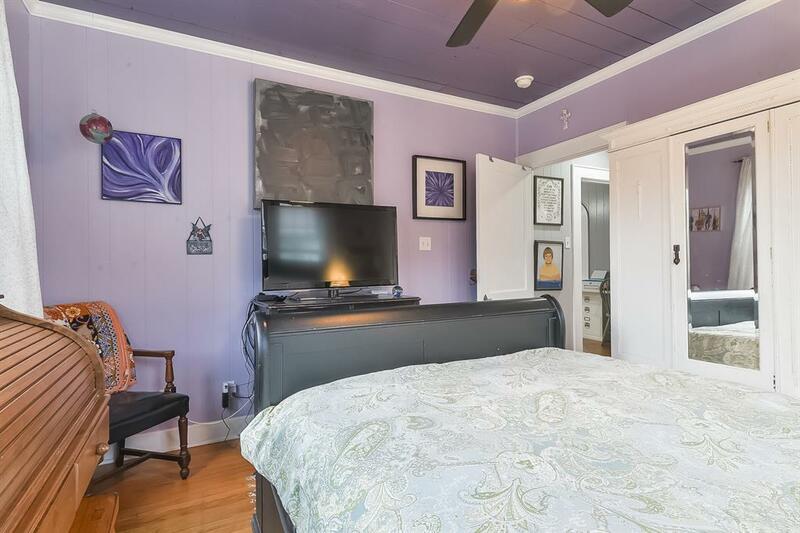 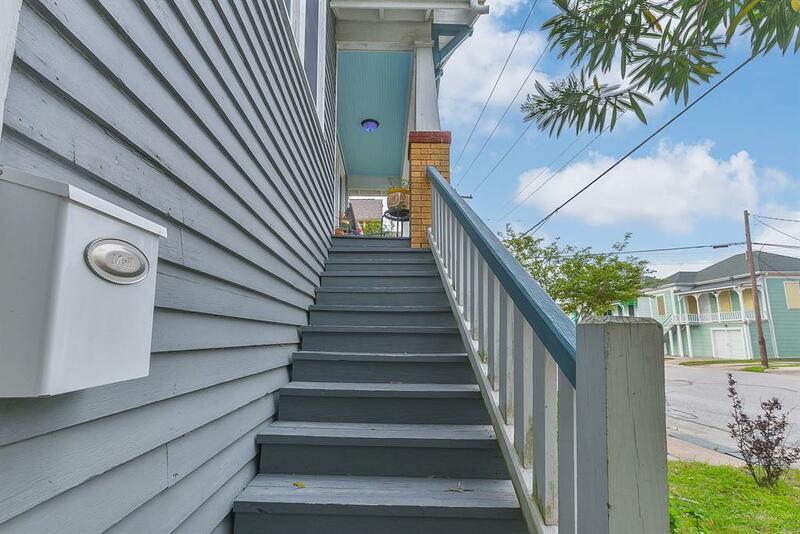 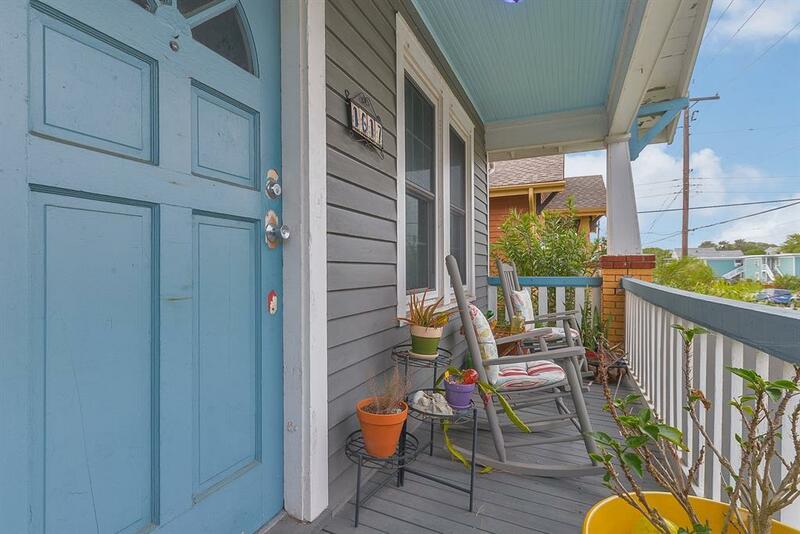 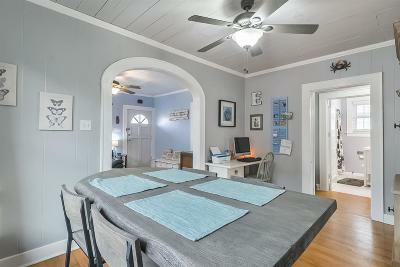 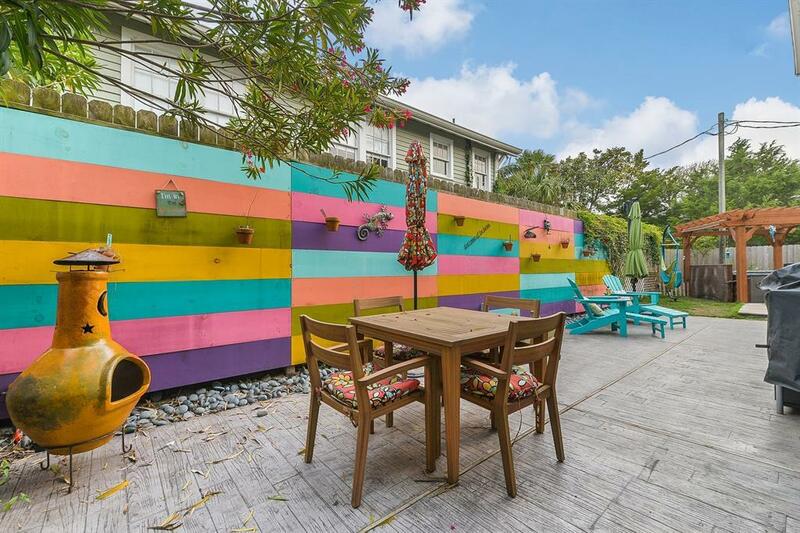 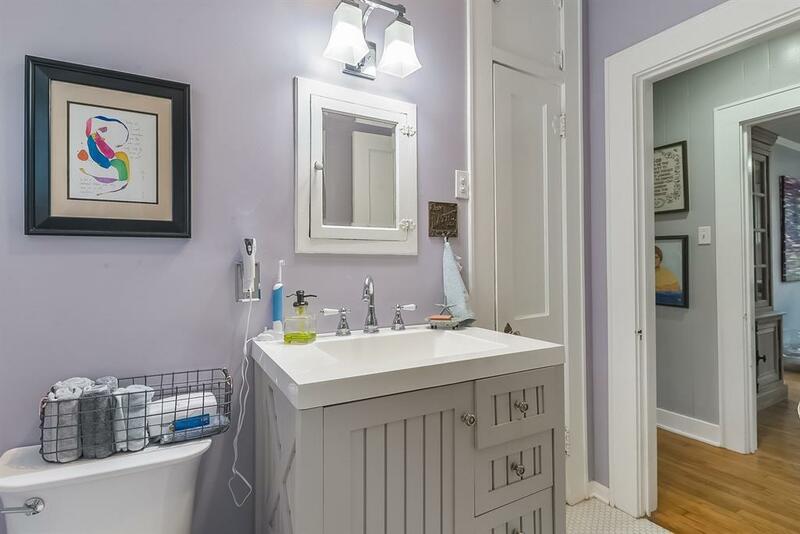 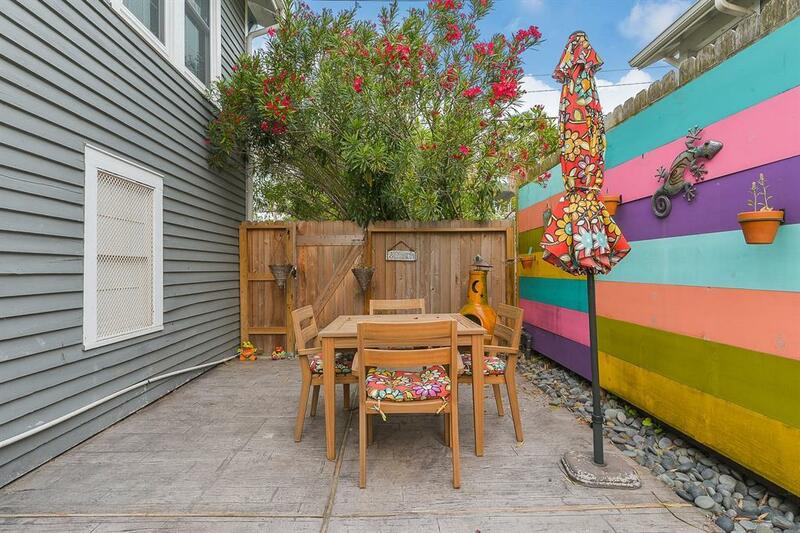 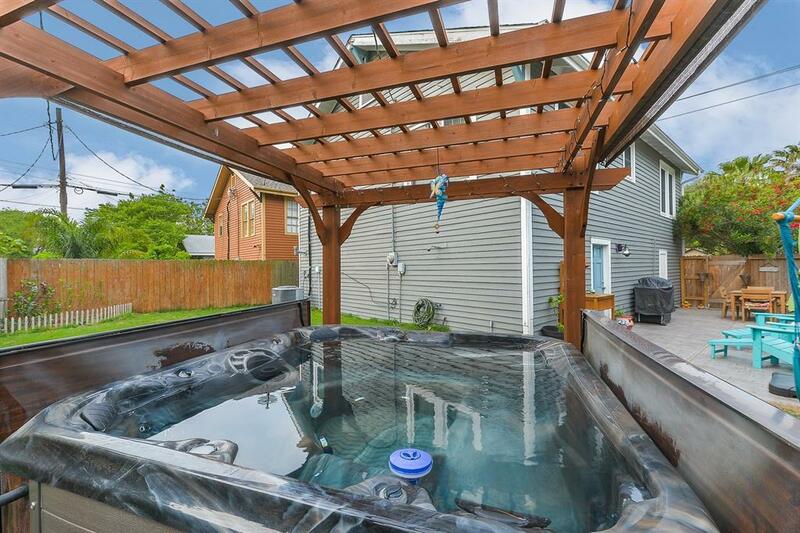 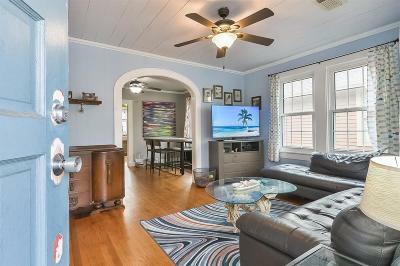 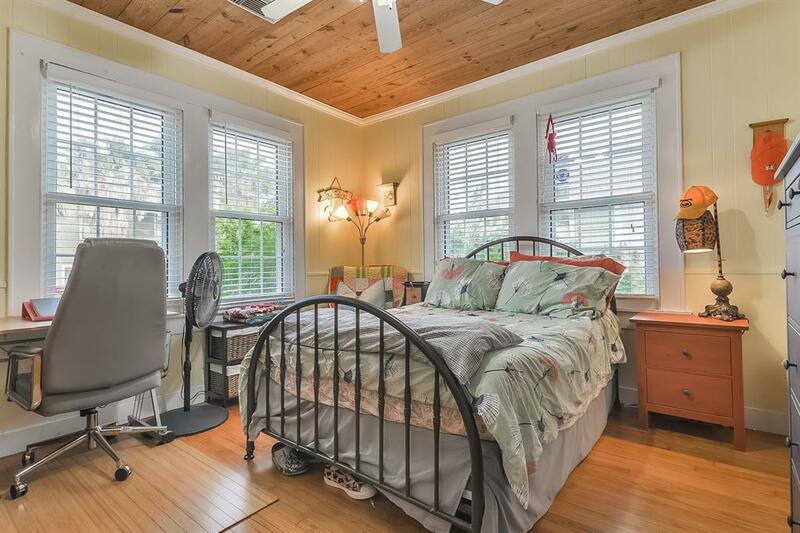 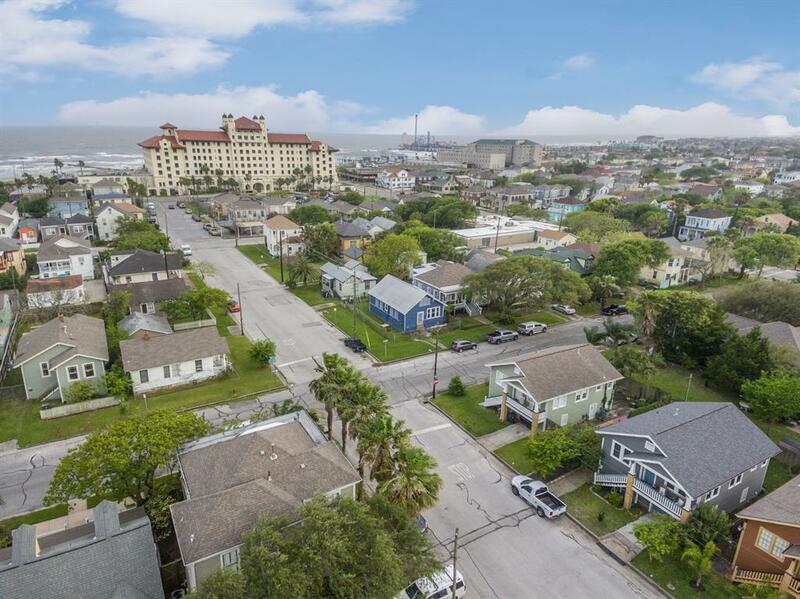 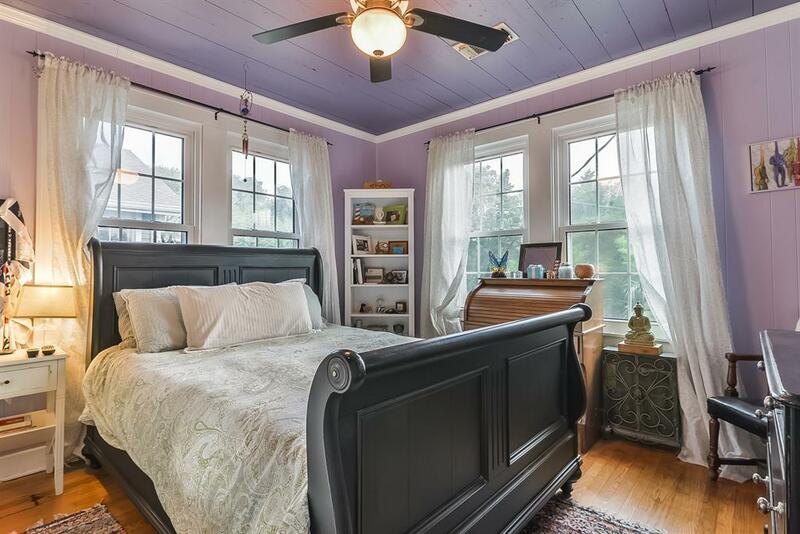 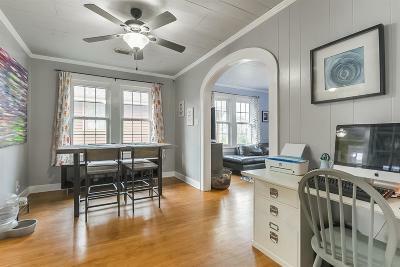 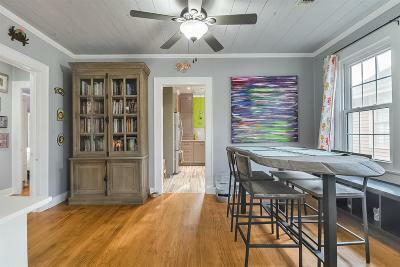 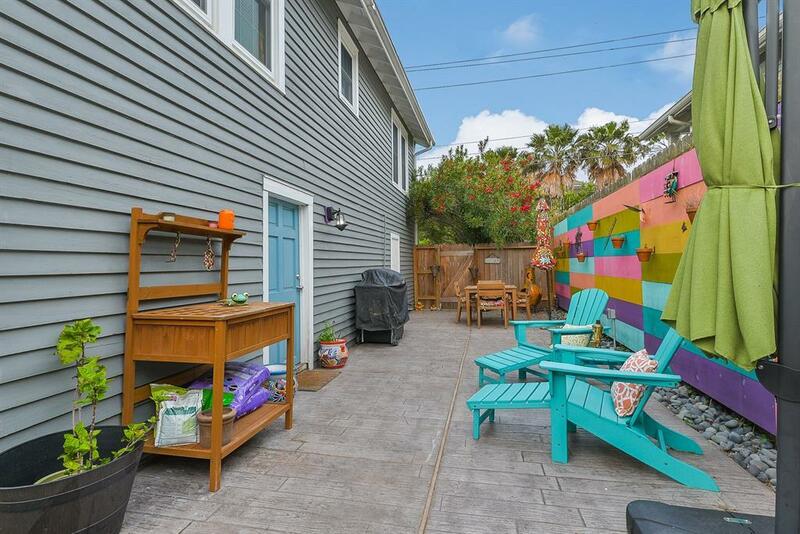 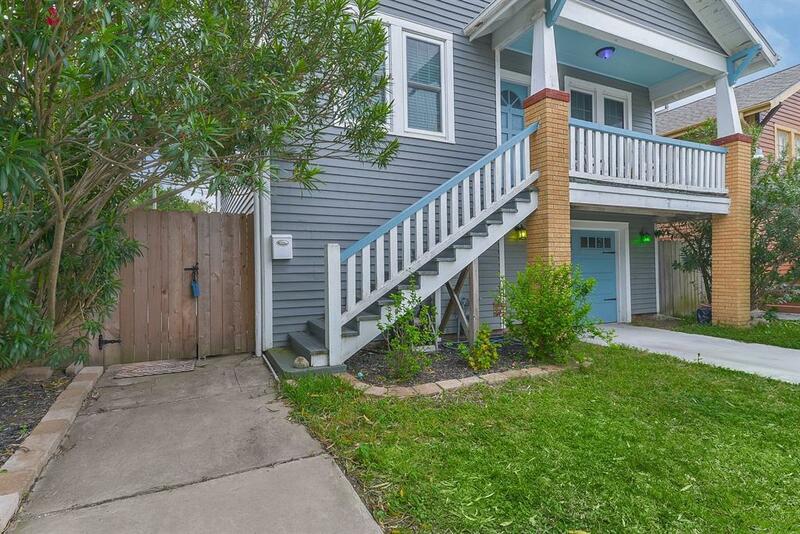 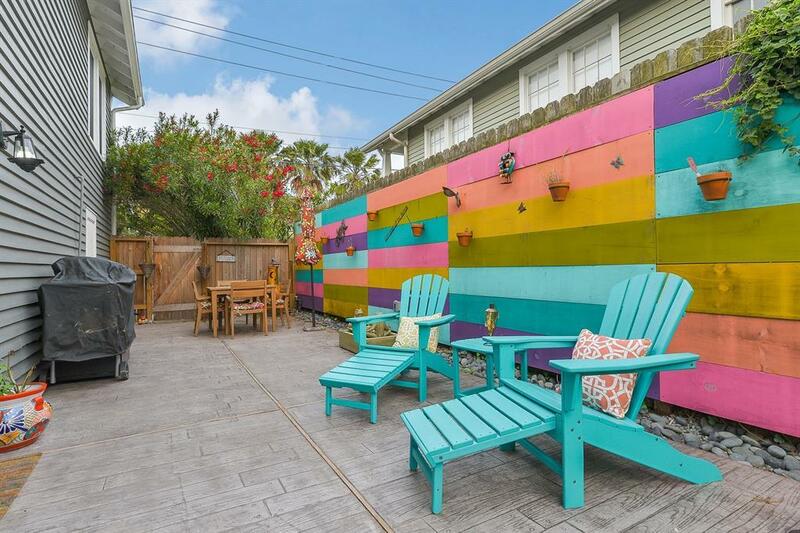 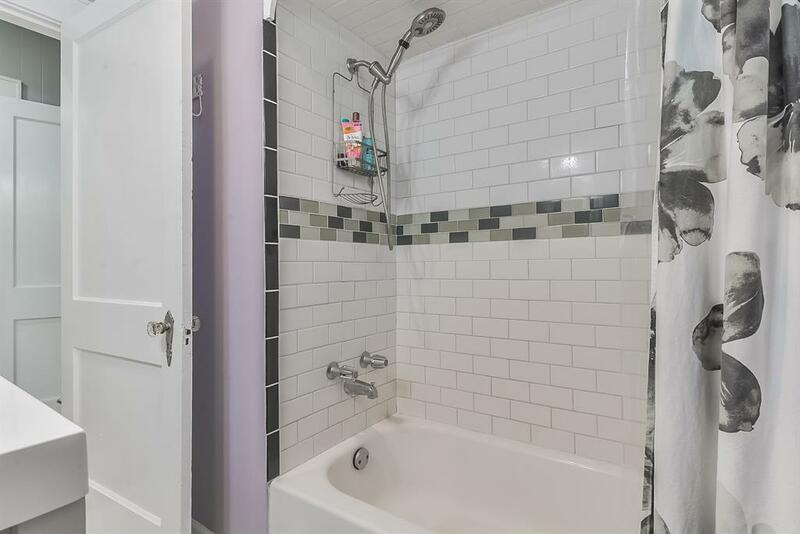 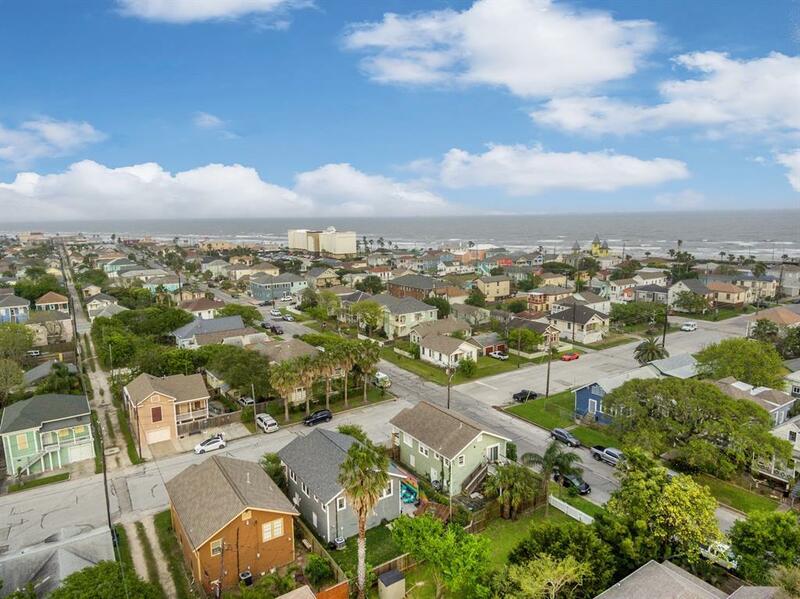 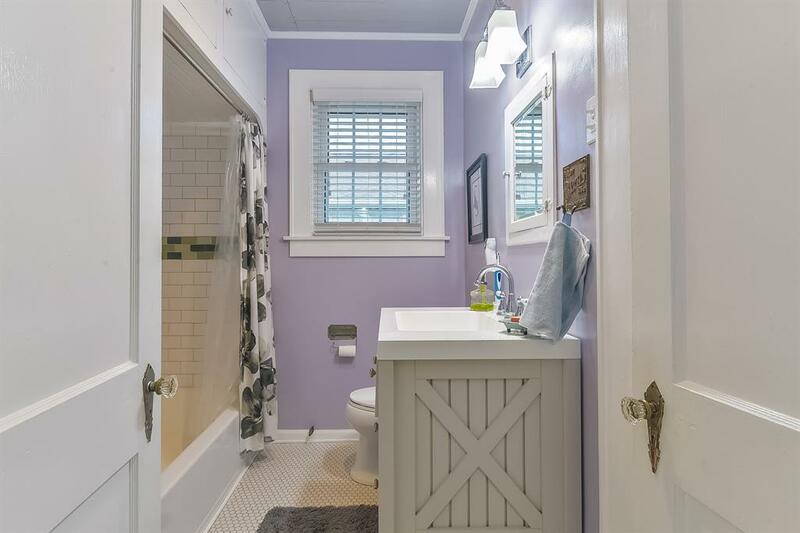 Just a few blocks from the Seawall and close to downtown, this cottage has everything you have been wanting. 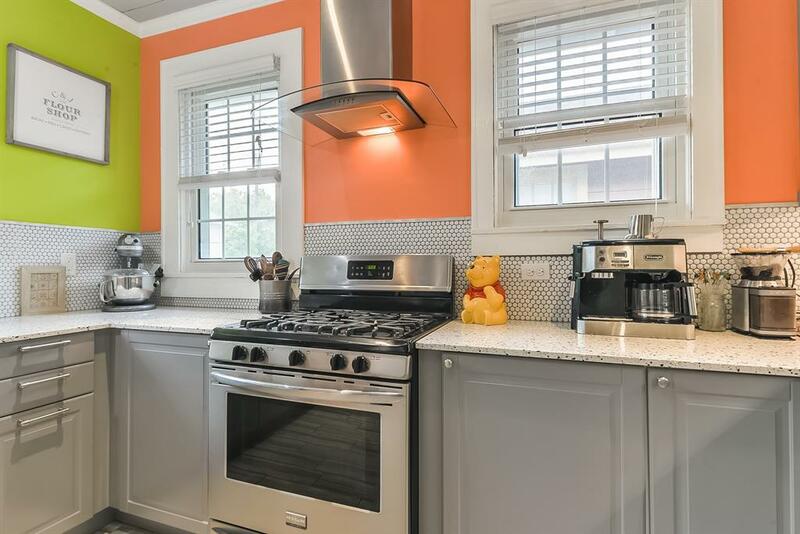 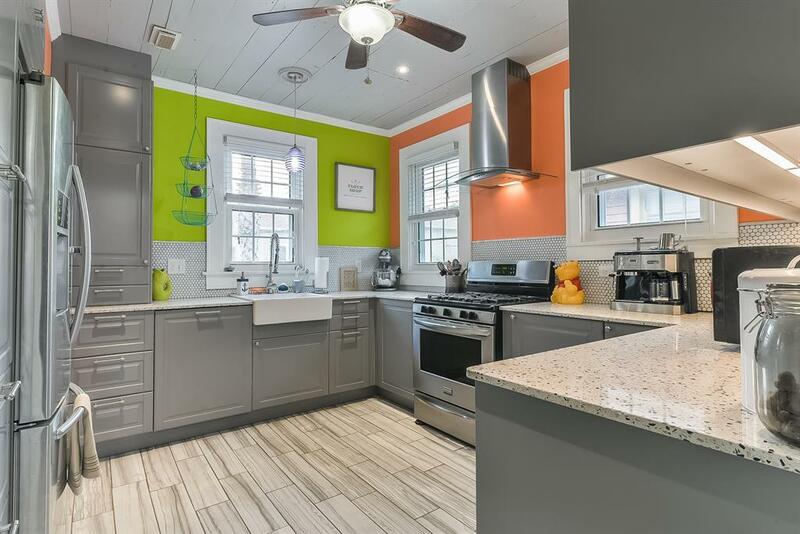 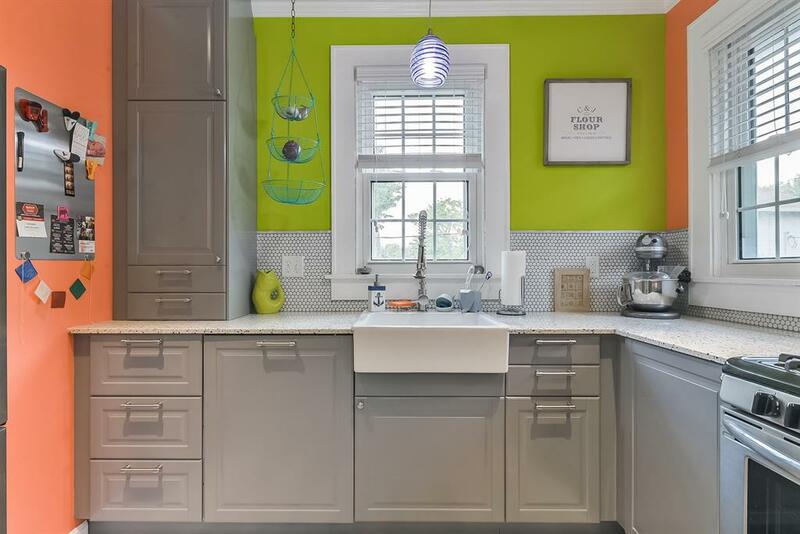 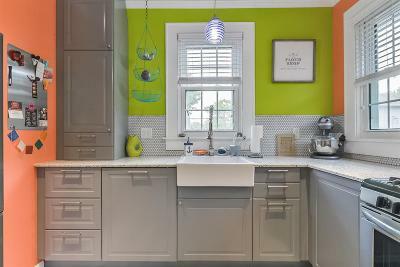 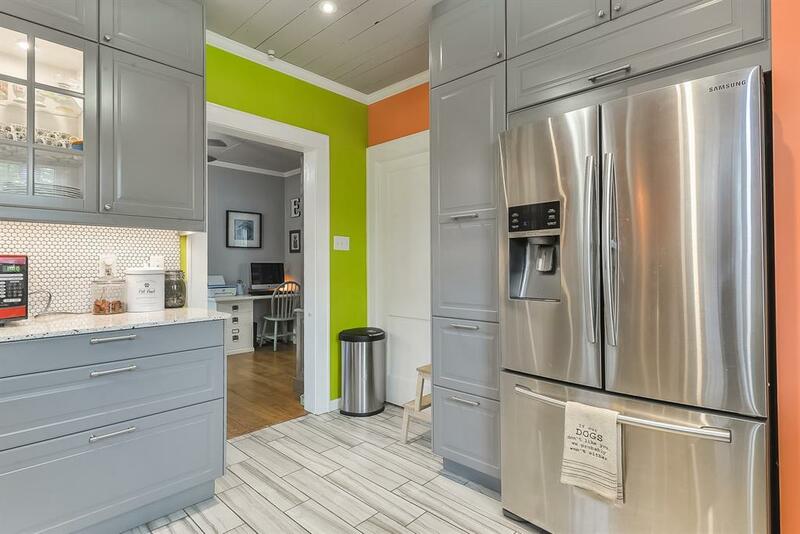 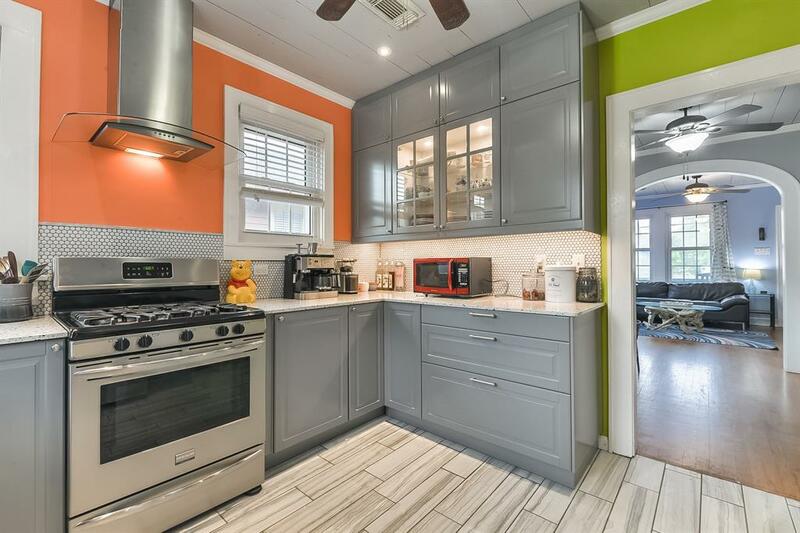 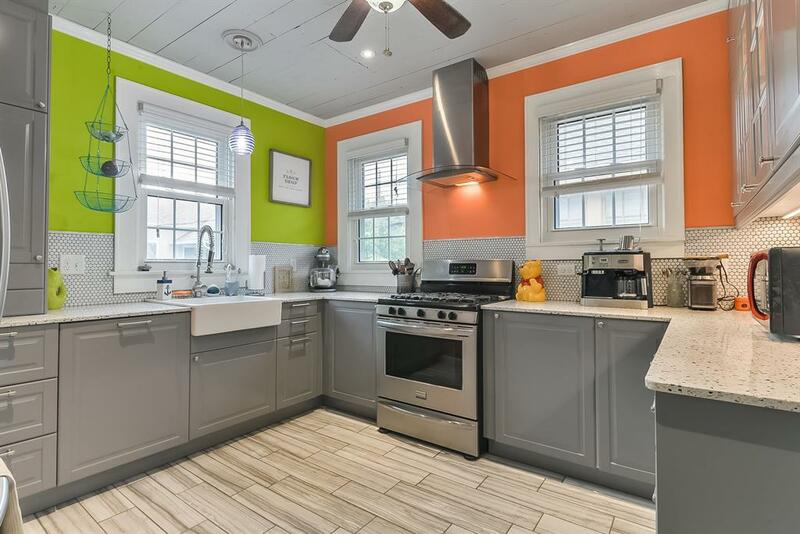 The pictures speak for itself on how adorable this home truly is. 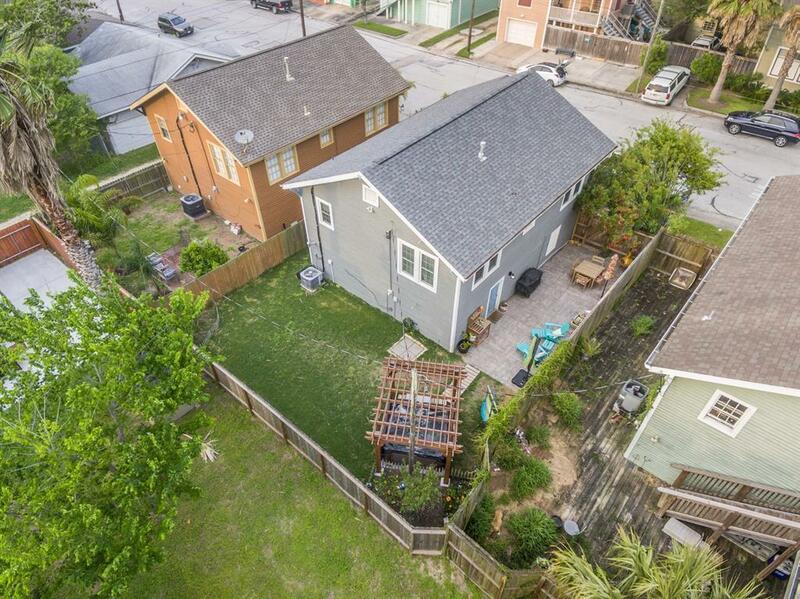 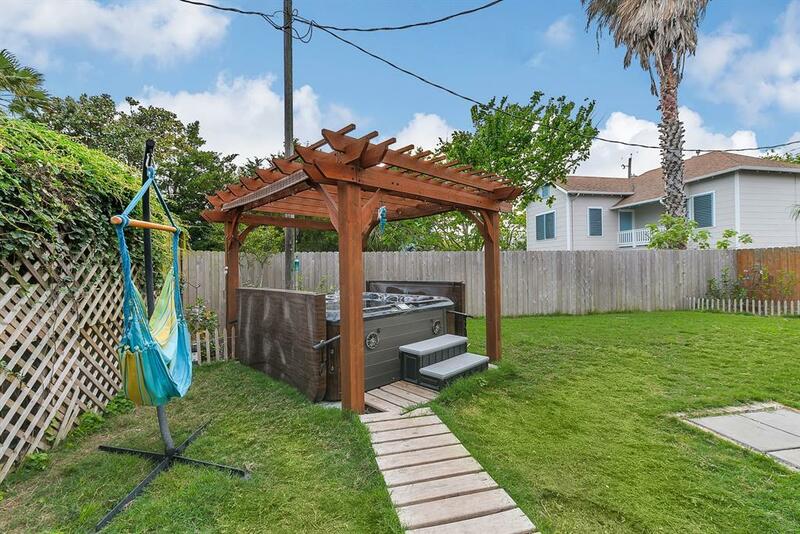 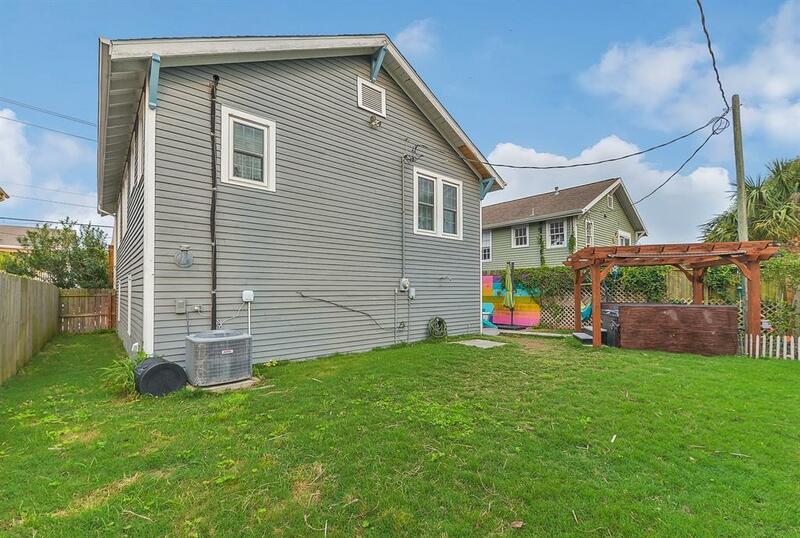 Lets talk features & updates: windows replaced (2017), roof replace (2018), plumbing replaced, electrical replaced, sprinkler system, 1 car attached garage, fully concreted garage area with tons of room for storage/workshop, stamped concrete patio space, hot tub, fully fenced yard, freshly painted interior & exterior, new kitchen with phenomenal storage space, updated bathroom, & refinished original hardwood floors. This home is ready for you to start enjoying!